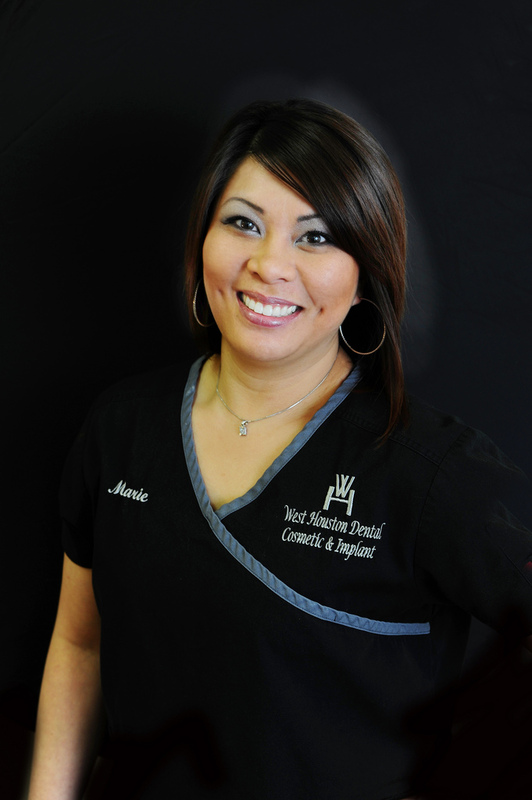 At West Houston Dental, we explain everything before we do anything. 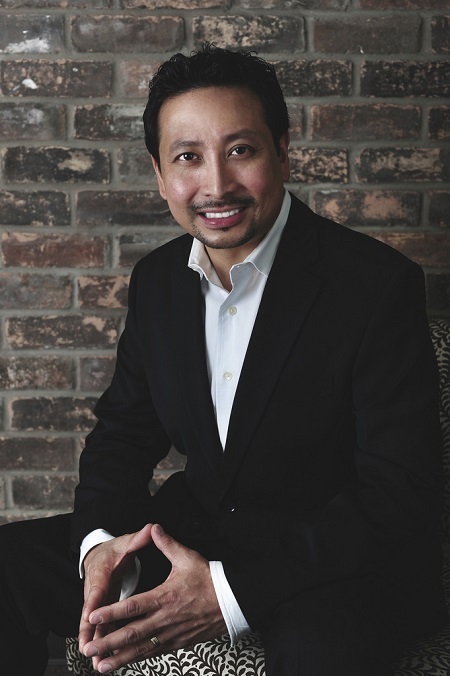 Dr. Nguyen and his team are dedicated to open, honest communication. 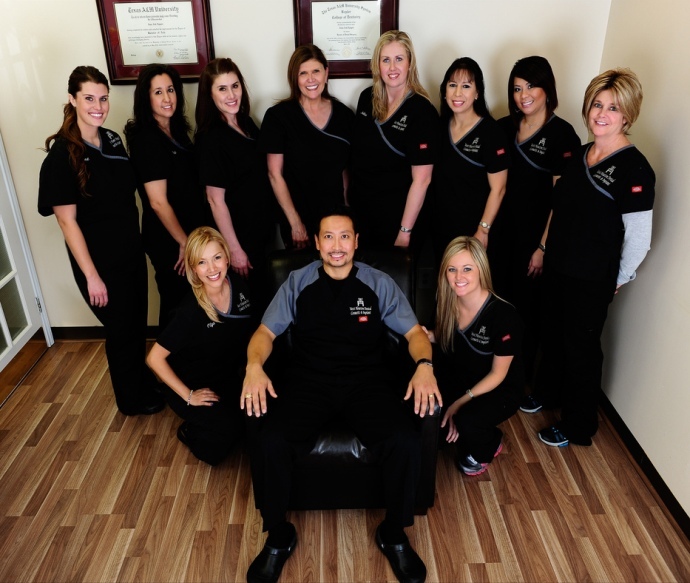 We are happy to answer any questions you may have and discuss your treatment options with you. We want you dental experience to be pleasant, and recognize that knowing what to expect always makes dental care more comfortable. 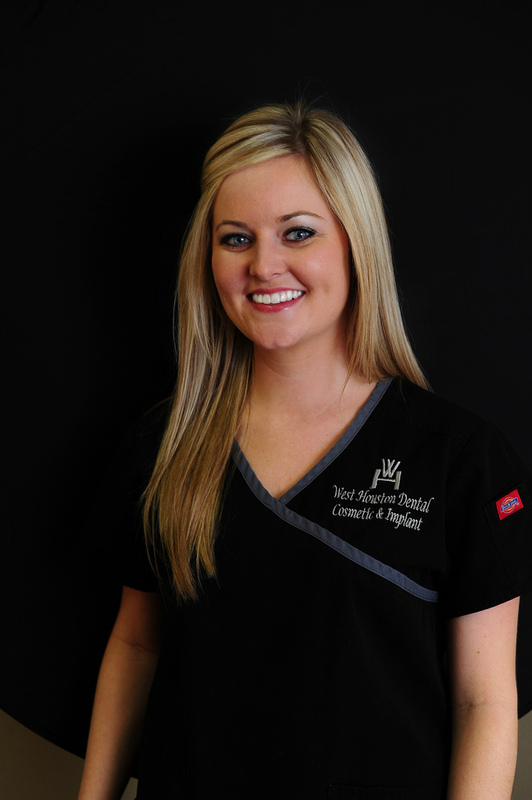 We are delighted to be able to continue to meet your dental needs with our full staff of dental hygienists and convenient office hours Monday through Friday. 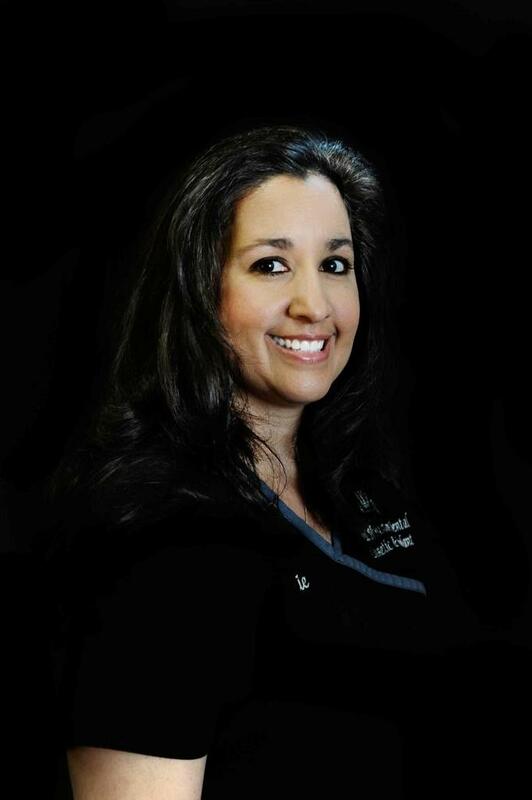 With such a full range of Houston dental services, like root canal therapy, Invisalign orthodontics, cosmetic dentistry, and full dental implant care, why go anywhere else?